What are the buttons all about anyway? 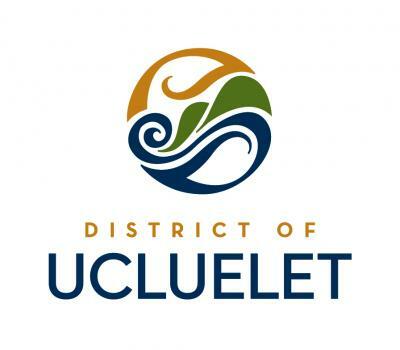 This icon signifies a Button Event. PRWF Buttons are bordered with a different coloured ring each year to distinguish them from other years’, and are designed by local kids. They came in 12 or so special designs for you to choose from and traditionally have cost a suggested minimum donation of $5 each. 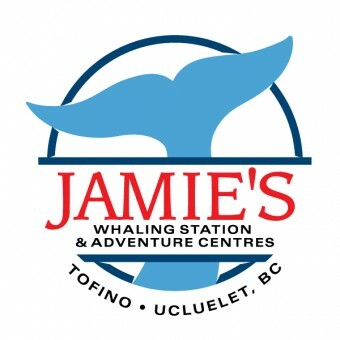 Buttons are always available at most events, and can also be bought at local Visitor Info Centres, and participating tour operators who support the program or select merchants. 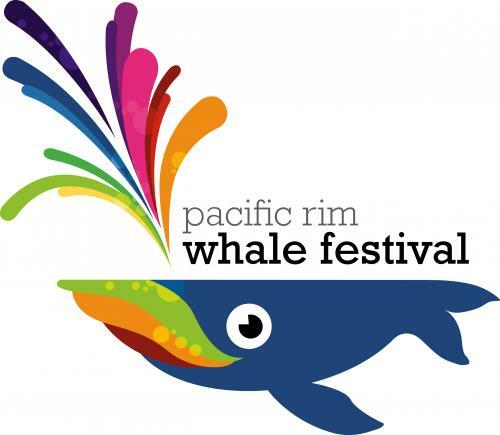 Wear them proudly in support of the Pacific Rim Whale Festival, and show your PRWF Button for Free Admission to the majority of our calendar events! 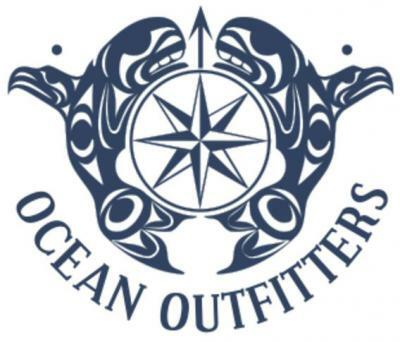 Made possible, in part, by the contributions of our local whale watching companies, talented young artists, and the printing expertise of Piña Studio in Ucluelet. Each year's new designs will be posted online and announced in late February!